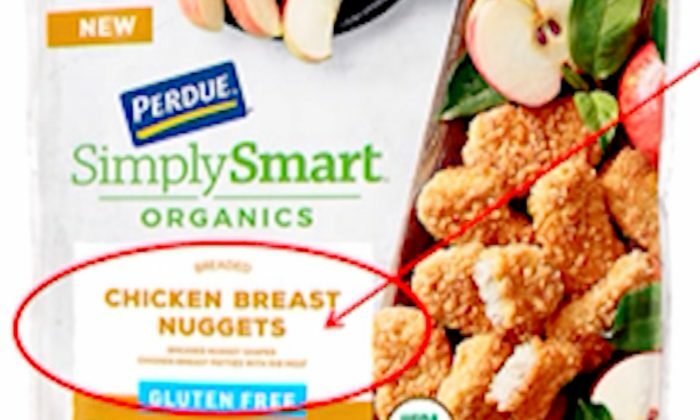 WASHINGTON—Perdue is recalling more than 68,000 pounds of chicken nuggets because they may be contaminated with wood. More than 11,000 pounds of ready-to-eat chicken and pork sausage was recalled due to possibly being contaminated with pieces of metal. 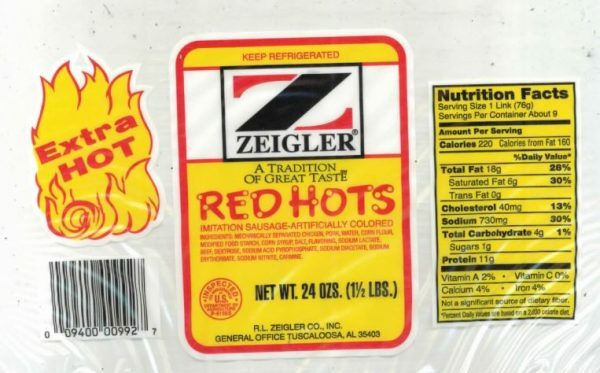 The recall from R. J. Zeigler Co., an Alabama-based company, was made due to the finding that the products “may be contaminated with extraneous materials, specifically metal,” the United States Department of Agriculture stated in an alert. All of the meat products were produced on Nov. 29, 2018. Both products have a “use by” date of Jan. 24, 2019. The products have the establishment number “EST. P-9156S” inside the USDA mark of inspection. 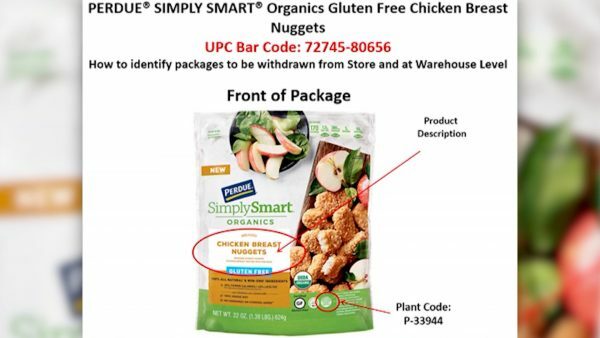 Consumer complaints received about the products on Dec. 13 and Dec. 27, triggered an investigation which concluded on Dec. 29, and prompted the company to alert the department’s Food Safety and Inspection Service (FSIS). “FSIS is concerned that some product may be in consumers’ refrigerators or frozen and in consumers’ freezers. Consumers who have purchased these products are urged not to consume them. These products should be thrown away or returned to the place of purchase,” the service stated. Anyone with questions was asked to contact Jeff Berry at R. L. Zeigler Co., Inc. at (334) 410-9845. Kroger issued a recall for shrimp products sold in three states, saying the products could be contaminated. 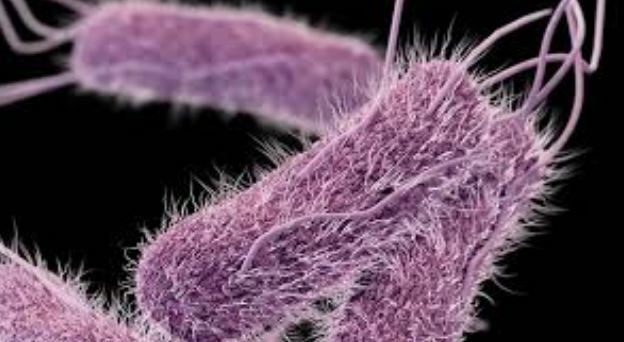 “The product may be under-cooked, which could result in contamination by spoilage organisms or pathogens,” the company said in the recall (pdf). 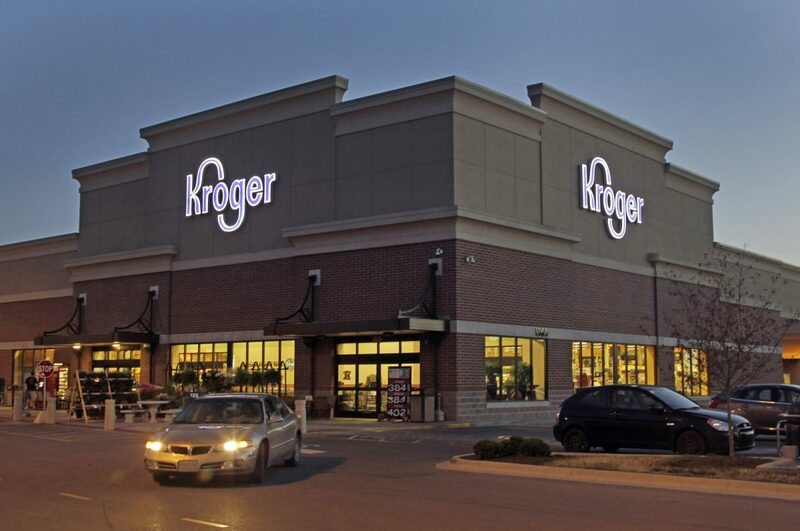 People who bought the products should not consume them and should return them to the store at which they purchased the shrimp, Kroger said. The recall is only for shrimp products sold in central and northwest Ohio, Michigan, and northwest Virginia, a Kroger spokesperson told CBS. The recall included Fry’s, King Soopers, and Smith’s, which are all grocery stores owned by Kroger. 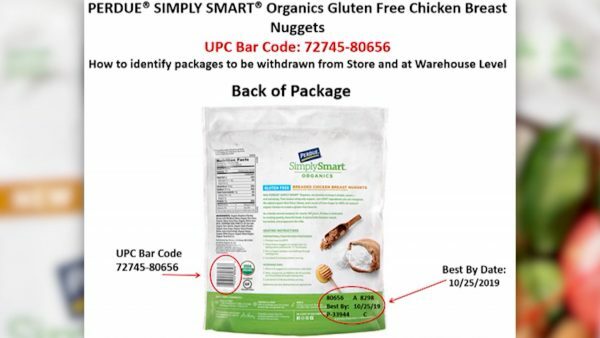 All of the recalled bags of shrimp have sell-by dates of Aug. 25 and Aug. 26, 2020, according to WDIV. Consumers can contact the Aqua Star Consumer Hotline at 1-800-232-6280 with any questions. “We are sorry for this inconvenience. Your safety is important to us,” the company stated. NTD reporter Zack Stieber contributed to this report.